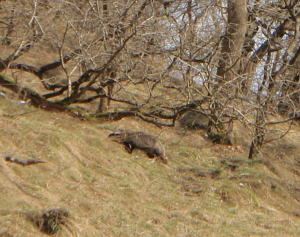 Observation - Badger - UK and Ireland. Description: Is it usual for them to be out in daytime? Is it usual for them to be out in daytime?